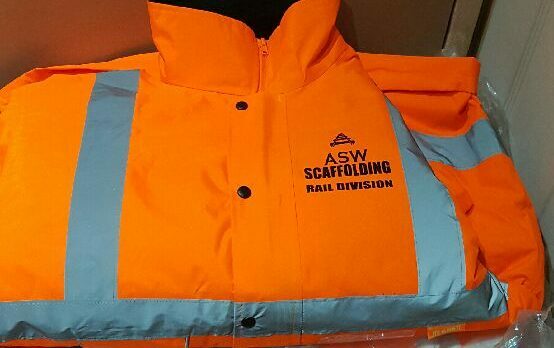 ASW Scaffolding are the preferred RISQS Verified and Audited PTS Trained Trackside Scaffolding Specialists for Wales and the South West of England. 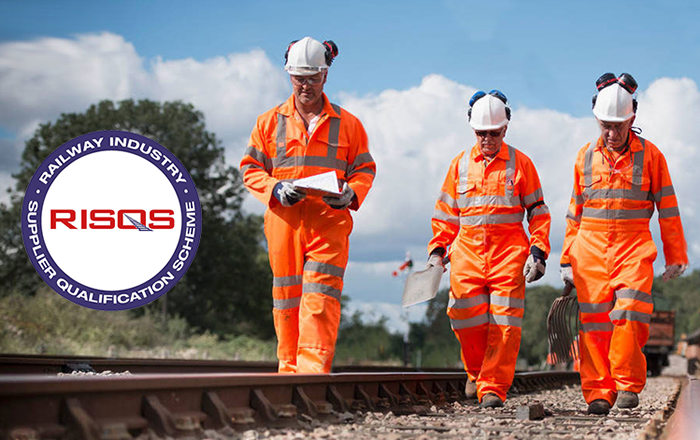 Working closely with all major principal rail contractors we complete both live and non-live scaffolding works ensuring we remain compliant across all levels of railway standards, the CDM regulations whilst ensuring the scaffolding is compliant with the NASC (National Access and Scaffolding Confederation). Proud to be a full contracting member of the National Access & Scaffolding Confederation (NASC). 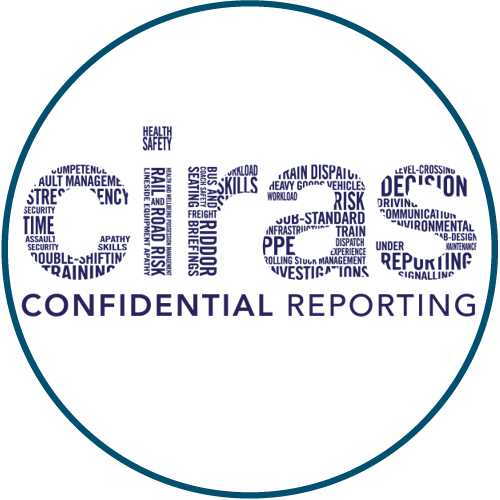 Why use a NASC Audited firm? 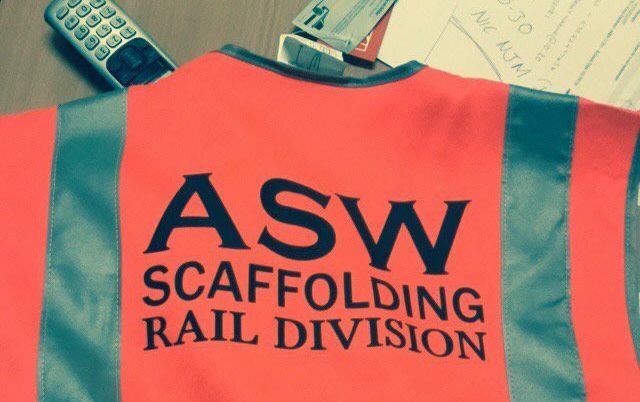 ASW Railway Scaffolding is one of South Wales leading Scaffolding Companies. With its main depot in Neath which is centrally positioned along the South Wales coast with excellent links to the M4, allows us to comfortably complete works in Neath, Port Talbot, Swansea, Cardiff, Bridgend, Aberdare, Merthyr Tydfil, Llanelli as well as Mid Wales regions. With a wealth of experience we complete Railway compliant works and industrial Scaffolding for some of the UK’s largest businesses. 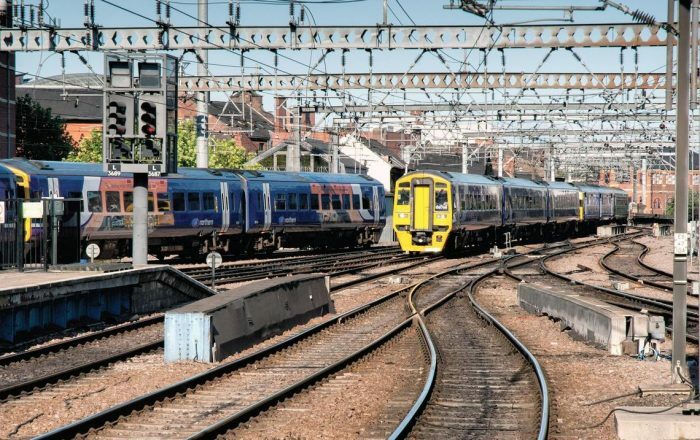 Our dedicated Rail Division allows us to service the whole of the UK. 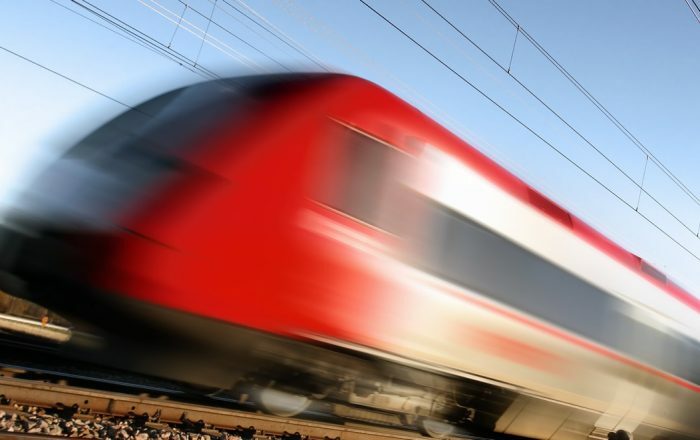 From large scale projects to small access rail line requirements, we are the only company you need to call. 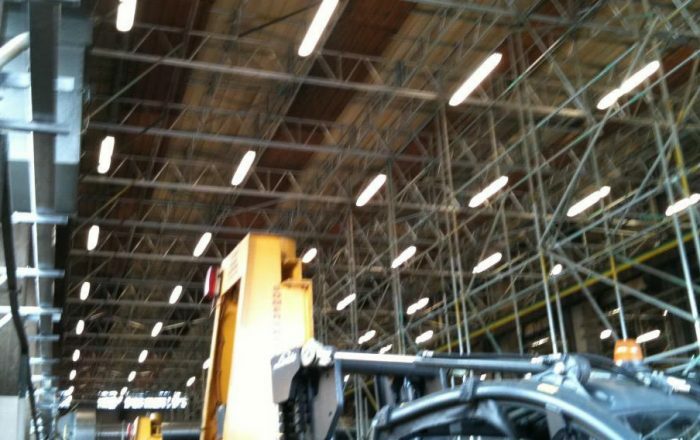 We offer a fast, reliable service by fully qualified CISRS scaffolding erectors at competitive rates. 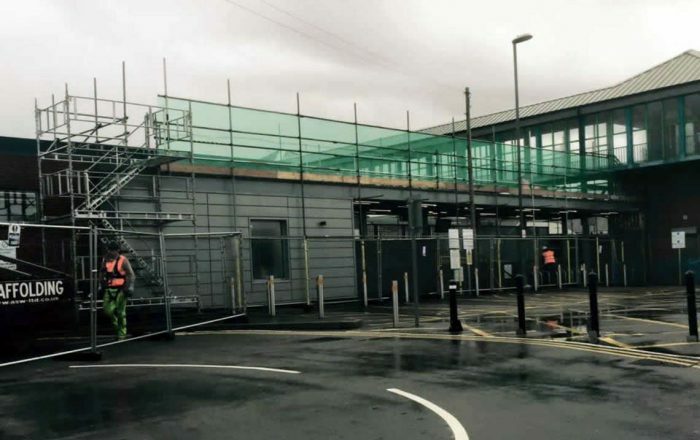 We at ASW Scaffolding provide and erect scaffolding for all railway associated purposes using traditional tube and fitting. With our experience and expertise, we complete scaffolds for a broad range of rail associated projects. 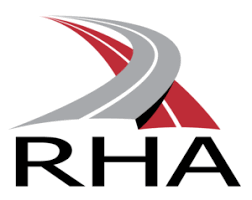 All works completed and to the highest standard with hand over certificates provided, Inspection reports and scaffolding tags placed on every job. 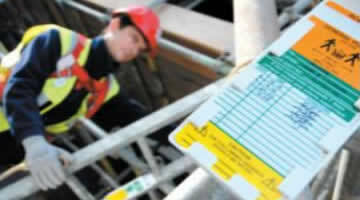 We at ASW Scaffolding know how paramount Health & Safety is within the work place. 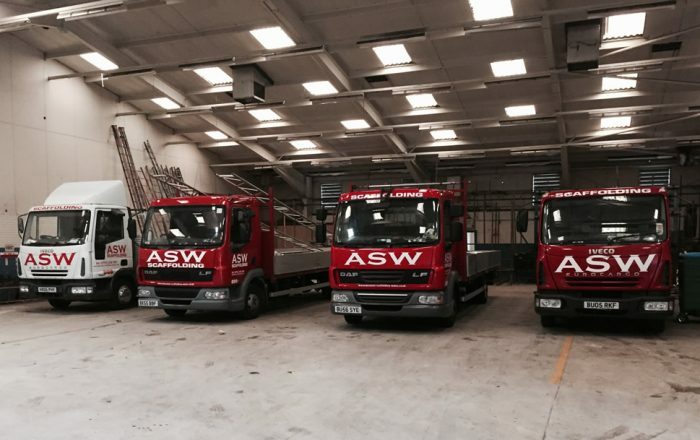 You can have peace of mind that any works completed by ASW from start to finished are completed as safely as possible and compliant in line with the governed standards. Health and Safety starts from the top with our Company Director, Carl Hendy, personally completing his NEBOSH Certification. 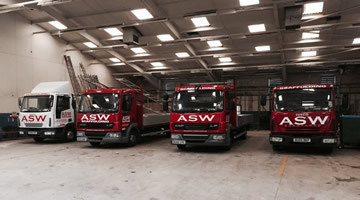 ASW Scaffolding is one of South Wales leading Scaffolding Contractors. We complete a broad range of scaffolding, however bespoke and challenging projects is where we excel. With our Main Depot in Neath which is central position in South Wales and excellent links to the A465/M4, it allows us to comfortably operate the surrounding areas.